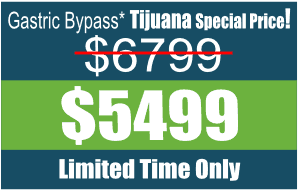 Weight Loss Surgery in Mexico may be the best option for you. 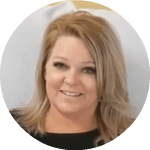 At Jet Medical Tourism, our expert weight loss surgeons have already helped hundreds of women and men lose thousands of pounds and transform their lives. 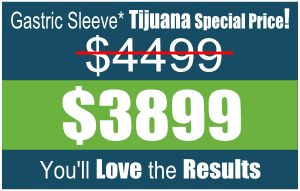 Together, we can also help you achieve the “very best” long-term weight loss results. 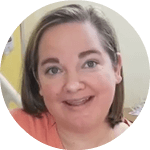 Imagine yourself in 6-months – time to take control of Your Future! 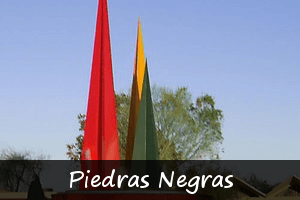 We provide patients the #1 top-rated package for weight loss surgery in Mexico. 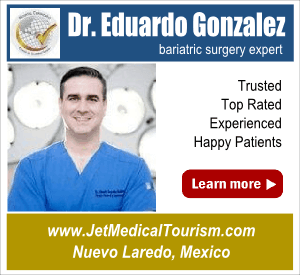 Jet Medical Tourism is a premier provider of minimally invasive gastric sleeve surgery in Tijuana, Mexico. 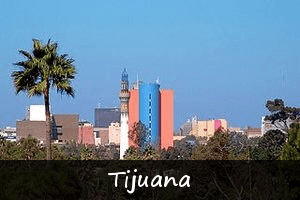 With three convenient locations in Tijuana that are less than 25-minutes from San Diego International Airport, we help people from the U.S., Canada, and other parts of the world achieve long-term weight loss results with affordable gastric sleeve surgery. 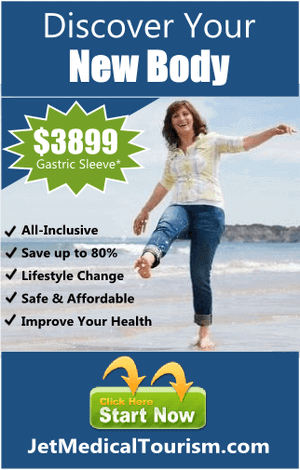 Jet Medical Tourism is proud to offer you among the very best all-inclusive package for gastric sleeve surgery – anywhere online for only $3,599! You can undergo your bariatric surgery in a beautiful destination such as Tijuana, Nueveo Laredo or Cancun, Mexico. 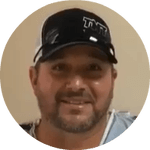 People just like you from all over the world trust and choose our highly respected surgeons. 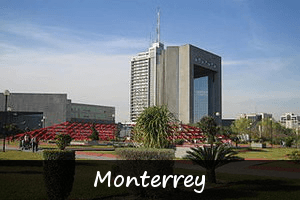 You can expect to receive high-quality weight loss surgery from the best bariatric surgeons in Mexico. Each doctor meets our high standards of integrity, patient care and surgical expertise. 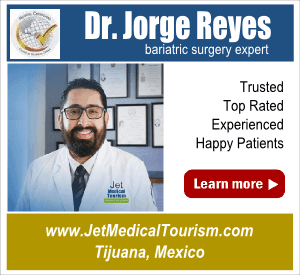 Whether you’re flying from the United States, Canada, Europe or other parts of the world, Jet Medical Tourism will smoothly facilitate your bariatric surgery in Mexico. We believe in doing things right with the “utmost honesty and integrity”. 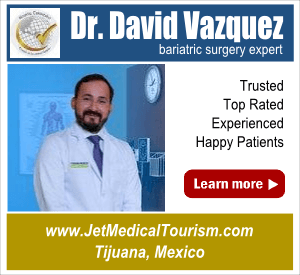 Jet Medical Tourism strives to bring together the very best surgeons and private hospitals in Mexico to help you achieve your weight loss goals. Our top priority is your safety and total satisfaction while exceeding your expectations. 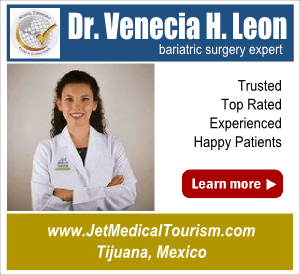 What patients from the U.S. and Canada say about Jet Medical Tourism and having weight loss surgery in Mexico.